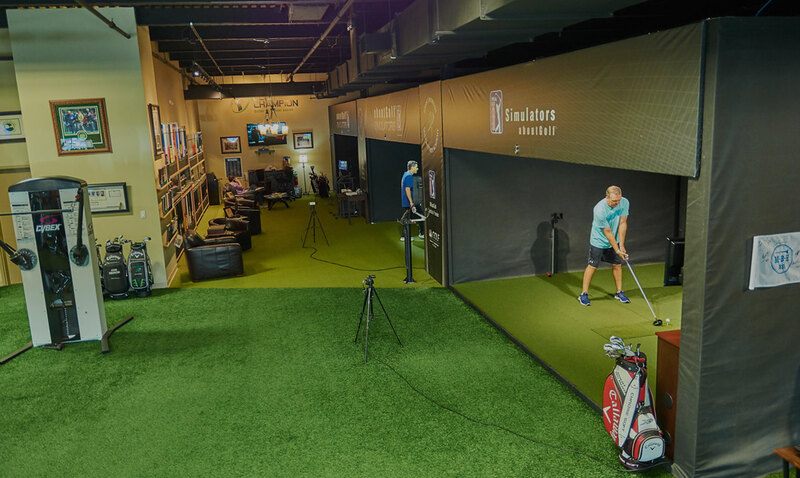 Enjoy the ultimate virtual golf experience on Long Island with our four state-of-the-art aboutGolf simulators-the same ones featured on The Golf Channel.  Each simulator has the unique ability to measure your statistics, including ball speed, launch angle, and distance, with V1 Video monitors, allowing you to improve your swing while playing golf or practicing on the range. Weatherproof, year-round golf on the finest courses in the world!